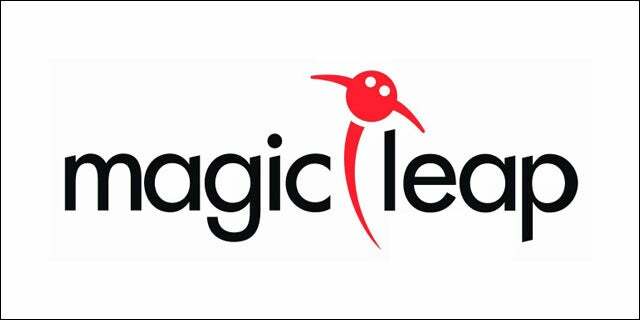 Dania Beach, FL-based startup Magic Leap Inc, a company focused on augmented reality technology, has received a large investment led by Google Inc. A whopping $542 million has been invested in this round, which also includes Legendary Entertainment and its CEO Thomas Tull, KKR, Vulcan, Kleiner Perkins Caufield & Byers, Andreessen Horowitz, and Obvious Ventures. This is one of the largest venture-capital deals made by Google. Magic Leap is developing its own eyeglasses-like device, different from Google Glass, designed to project computer-generated images over a real-life setting. Magic Leap is working on creating a wearable device that will track users’ eyeballs and project images on to them, sources told technology blog Re/code. According to a press release from earlier this year, Magic Leap’s CEO Rony Abovitz said that his company’s mission was to “develop and commercialize… the most natural and human-friendly wearable computing interface in the world.” The startup will use the capital to ramp up hiring and prepare its product for manufacturing. It has been reported that this is a strategic move to compete with Oculus Rift, recently acquired by Facebook for $2 billion this year. What Magic Leap purports to do is make the viewer think they’re seeing a real 3-D object on top of the real world. “We are looking forward to Magic Leap’s next stage of growth, and to seeing how they will shape the future of visual computing,” Mr. Pichai said in a statement published by WSJ.